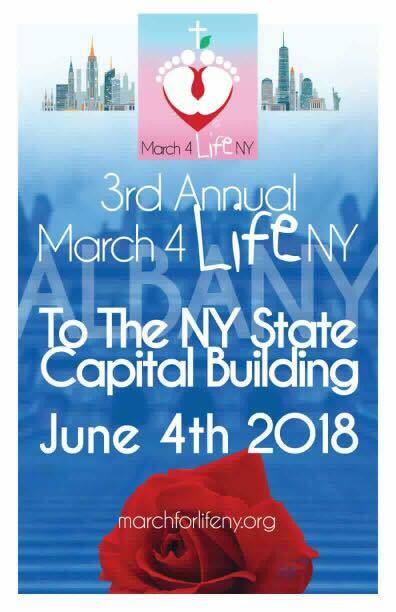 Hundreds of Christian single adults of all ages, from all walks of life, and from all denominations throughout the tri-state area have attended these events for 20 years! 6 PM to 6:50 PM BUFFET DINNER AND FELLOWSHIP. Please arrive on time! The delicious menu consists of three choices of six foot Super Hero’s: Chicken cutlet with fresh mozzarella and roasted peppers, Eggplant Parmigiana or Grilled Vegetables. Homemade potato salad, macaroni salad, cole slaw, and pickles. Dinner ends 6:50 PM! 7 PM SINGLES CONNECTION. Let’s connect with God and each other! Praise and worship will be enjoyed. Cindy Ruperto will share a message entitled “Marrying Later in Life.” It will explore how to stay grounded in Christ when you remain single longer than you expected. Temptation, idols, counterfeits and disappointments will be covered. Q and A will follow. Bring your questions! 9 PM to 10 PM DESSERT AND FELLOWSHIP. Come alone or with friends!